Free Event! 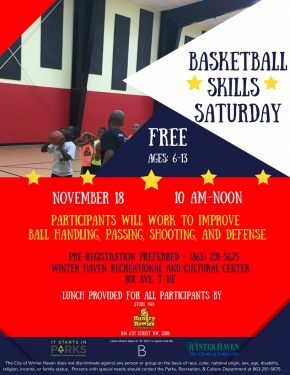 Basketball Skills Saturday, November 18th, 10:00 am – Noon. Participants will work to improve their balling handling, passing, shooting and defense. Youth Ages 6 – 13 years old. Pre-registration is preferred. 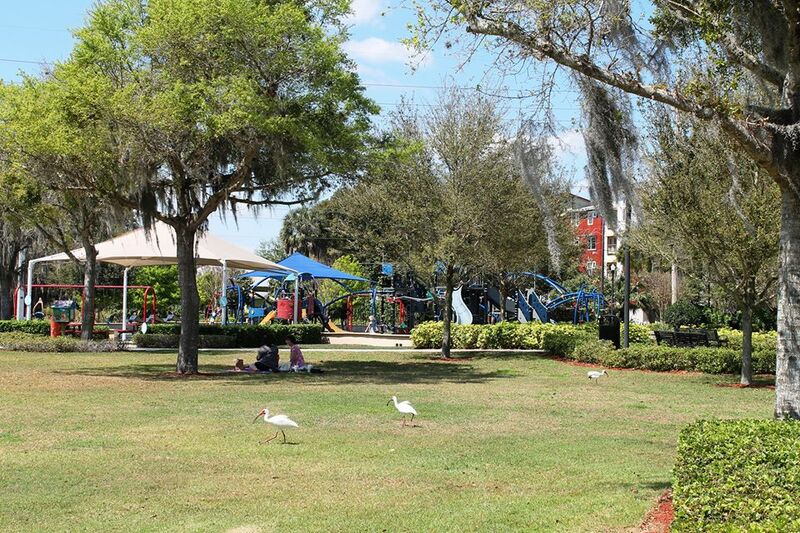 For more information call (863) 291-5675.